It was the end of Saturday night, a night of eating, laughing and dancing. 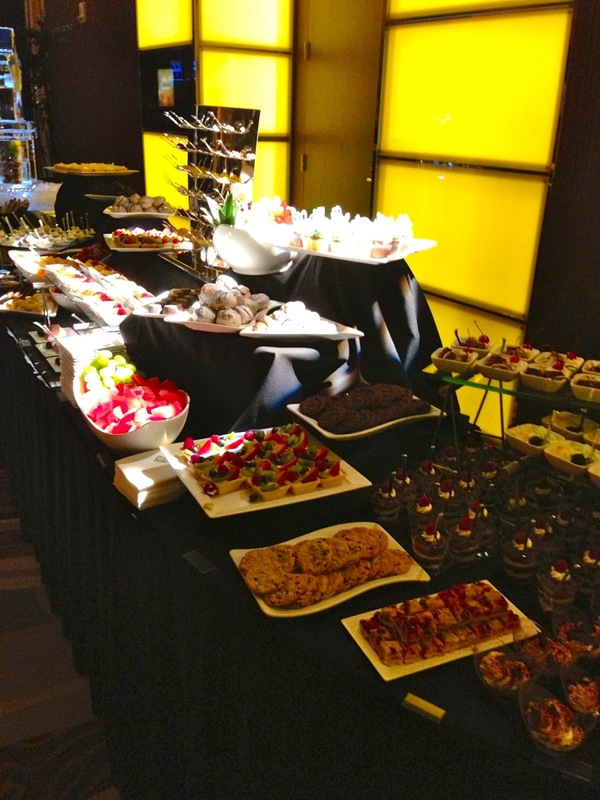 My friends and I had gotten dressed up to attend an event taking place at a casino downtown that consisted of mingling around hors d’oeuvres and a truly impressive dessert table, entertainment provided by writer and comedian B.J. Novak, and a dance floor with a great DJ. It was now the end of the night, and my friends and I were seated on a couch. Why? Well we were tired and our feet hurt! We had retreated to a comfortable spot where we could rest our aching feet, some friends with heels in hand. I’m careful to buy only comfortable shoes, but even in my modest heels, I was feeling the pain. Just another way that women suffer for beauty. But my shoes were not my only inconvenience for the night. My attire for the evening was a skirt and top. Without pockets, there was limited places where I can discreetly secure my insulin pump. I often strap it around my thigh, but that night I secured it under my skirt near my hip. Although unnoticeable, it was also inaccessible in public. I sacrificed quick access to my pump for appearance, a trade-off that I was willing to make. However as the night progressed, I began to doubt my decision. During the evening, the wait staff walked around holding plates of various delicious hors d’oeuvres while the massive dessert table enticed me with arrangements of all sorts of treats. The indecisive person that I am, I would decline an appetizer only to cave in the next round or decide to finally sample the chocolate and peanut butter mousse that had been beckoning me from the table. What this meant was constant trips to the bathroom to give more insulin as I sampled more food. I was trying to limit my indulging and therefore didn’t want to give too much insulin, but ended up having to keep going back to give insulin for the grazing that occurred over the course of the night. And just when I thought I was done, more food was revealed. Stations of make your own tacos, coneys, and french toast sticks. There was a moment when I was deciding if I wanted a taco that I was standing next to my friend who also has type 1 diabetes and an insulin pump, his pump in his pocket. For that brief moment, I thought about how sometimes having type 1 diabetes must be easier for a man. Well not easier, but more convenient at times. But then I reminded myself that it was my choice to wear a skirt that night when I could have also worn pants with pockets. So that night I dealt with my two inconveniences, my aching feet and my inaccessible insulin pump. But you know what? I’m glad I did. I didn’t let my diabetes stop me from wearing what I wanted and that’s what is important. Yes, I may have taken a few extra trips to the bathroom, but I still had a great night.